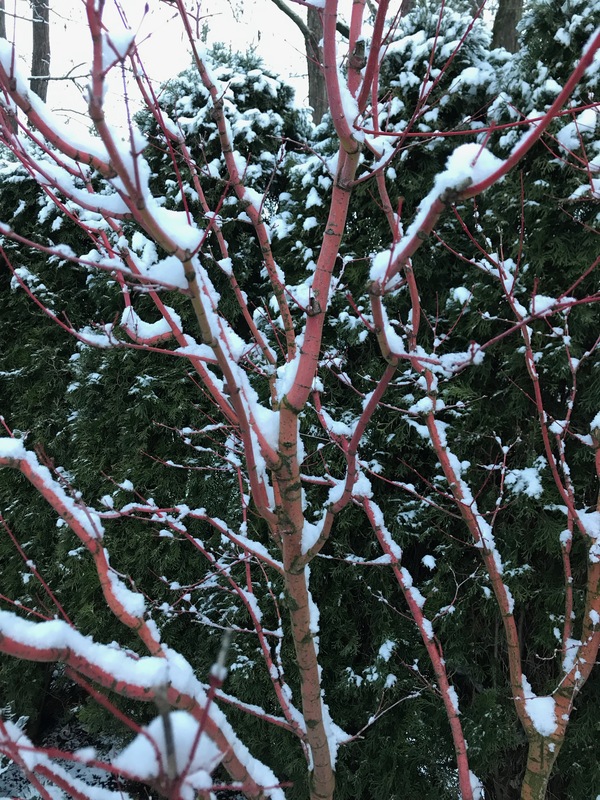 Please enjoy these snow photos from my backyard. Quite a contrast from the warm, sun-drenched Mexico we just returned from a couple of weeks ago. When you view these photos, think of the robes of the righteousness in which YHVH has clothed his repentant and righteous saints thanks to the blood of Yeshua! 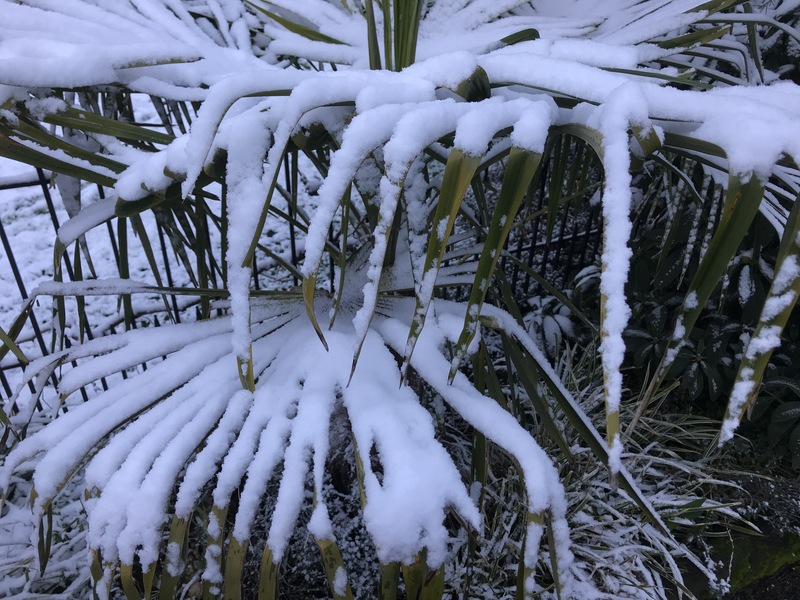 My lone palm tree bedecked in white. This entry was posted in Scripture and tagged robes of righteousness by Natan Lawrence. Bookmark the permalink. 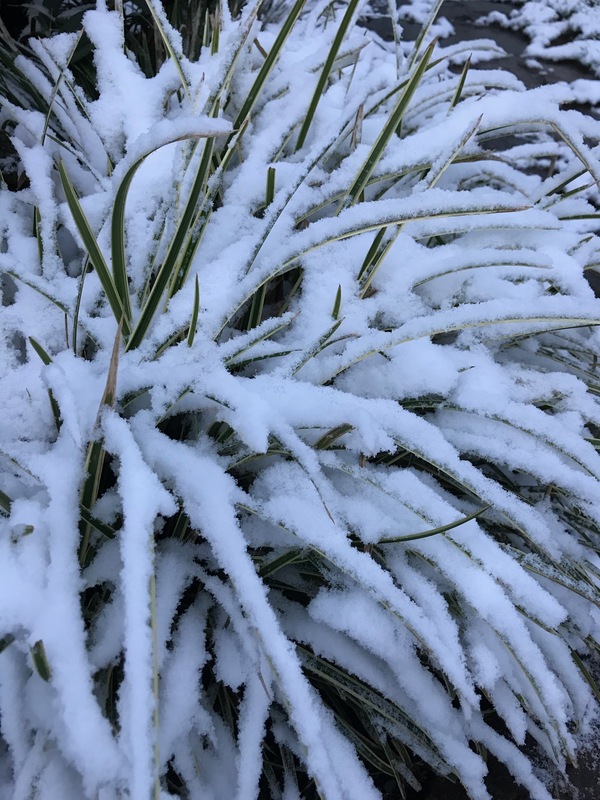 in this post especially Isaiah 1:18. .
.The contrast of Cold or Hot? Natan says warm. sun-drenched whilst in Mexico ;>> Pacific North West cold ..reminds me of the verses where Elohim says I would rather that you..( believers) were HOT OR COLD…( meaning both were refreshing) …but not Luke warm. .
strong winds & rain ..much needed as the earth is so dry grass etc.. Our world is full of contrasts.